May 27, 2015 at 9:53 am | By Learn iT! Admin | filed under Uncategorized and tagged Education, elearning, Graphic Design, Internet. Did you know? 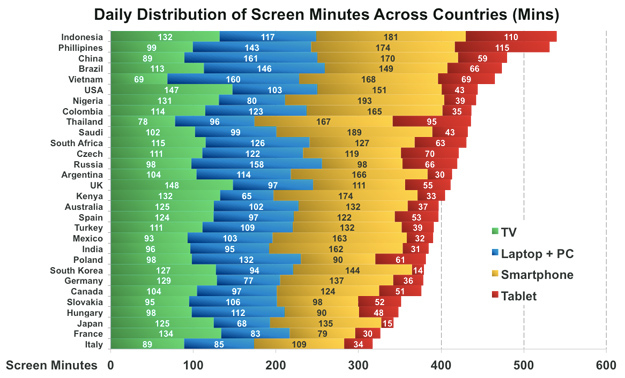 The average American spends about 444 minutes a day staring at a screen. And out of the average 444, Social Times states we spend an average of 42.1 minutes on Facebook each day. And yes, it is safe to say users surf the Internet differently. Whether we choose to log in and learn a new skill on Photoshop or log in to create and publish content for an audience; at the end of the day, we understand the Internet grants us with a license to access both intentional or unintentional inspiration (IUI). Lucky for us in this quest for IUI, we find these following gems which we believe carry a lot of inspirational water in-and-throughout the Learn iT! Anytime hallways. Take a gander at the 20 super cool graphic design posters and let us know if your favorite quote about design made the cut in the comments section below.